The top 10 do's and dont's of business selling. 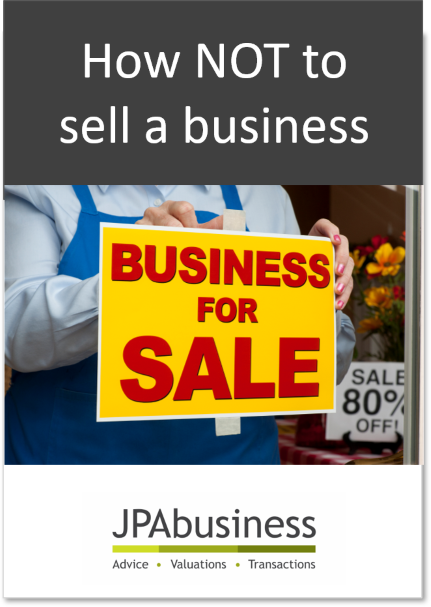 Selling a business is not an exact science, but there are some key steps any seller should take. This eBook features 10 tips from the JPAbusiness team's hard-won experience and observations of the selling market. It tells you exactly what you need to do – and not do – to maximise your chances of a successful sale.